"The rockers, the soul-gospel, the backwoods blues, the folksy singer/songwriter stuff (see video below) and the Southern Rock elements all coalesce to make Love In A Hurricane actually seem like it's not dangerous -- and something you'd want to experience over and over again." "The high school nickname Josh Davidson employs for a stage moniker does make you think for a sec that the force may be with you. And then you find out that indeed it is. Those drawn in by the curiosity get rewarded with one powerfully moving song after another throughout Love In A Hurricane. " 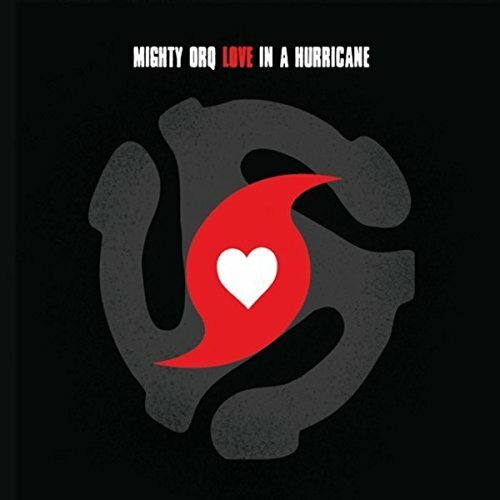 "It’s easy to see why Mighty Orq fared so well in the IBC’s. He’s got versatile, original material, guitar and vocal chops second to none, and now, a fine set, Love In A Hurricane, to back it up!!" Brenham Banner Press highlighted The Mighty Orq in the Music Spotlight series. Blues Blast's April 17, 2017 issue.